Like in all our surf camps, we attach a certain value on our surf schools, in this case on our Junior Surf School. It is the center of our camps, because surfing is the reason why you have decided for a surf holiday with us. Surfing is a part of our life and it has always been like that. We have grown up at the sea – on the canaries -and it was a kind of dream to make a business with that passion. Now we have managed it and have established our surf camps. At first our camps were only for surfer dudes who are 18+ but because of we also surf since we have been very young, we wanted to give younger persons a chance to start surfing and so we have established our first Junior Surf Camp and Junior Surf School in Spain (San Vincente) in summer 2013. The inquiry was very high, so that we even decided to open a second Junior Camp and Junior Surf School in France in summer 2014. Because of our experience, we got very critical to carry out a surflesson and we have developed our own training concept for our junior surf school. We are very practically based and support the lessons with a certain measure of theory. It is very important to understand the sea and learn to read it by yourself, with it you are able to surf on your own some day. We give you safety in the water and expect you to have the necessary respect towards the sea and other surfers while the learning process. For sure, having fun is a big part of our camps. Everyone who wants to come in our junior surf school and camp, wants to share the same hobby, meet new people and take the fascination of surfing. Because of surfing, with all its facets, has always been part of our life, it is an item of importance to us to communicate the lifestyle “surfing” and everything around it. You should not just have a lot of fun while surfing, but also make fast steps forward. In our Junior Surf School, we directly teach you the right technique to surf. So give you a guarantee to learn the “take off” very fast and start to surf your first whitewash waves. For that, we are going to teach you the tree steps technique, to stand up right. A lot of surf schools still allow their students to stand up with their knees with that you lose your balance easily, it also makes a bad posture and prevent the fast learning progress. We want you to stand on the board very quickly and so we teach you the right technique from the beginning. 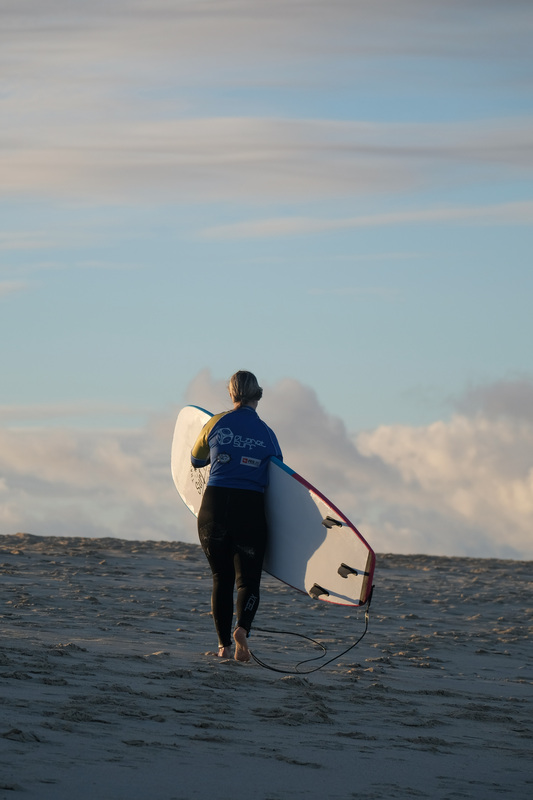 After your stay it is the biggest compliment for us, if you still feel like go to the sea, with your board under your arm and you know what to do – even if our surf coaches are not there. 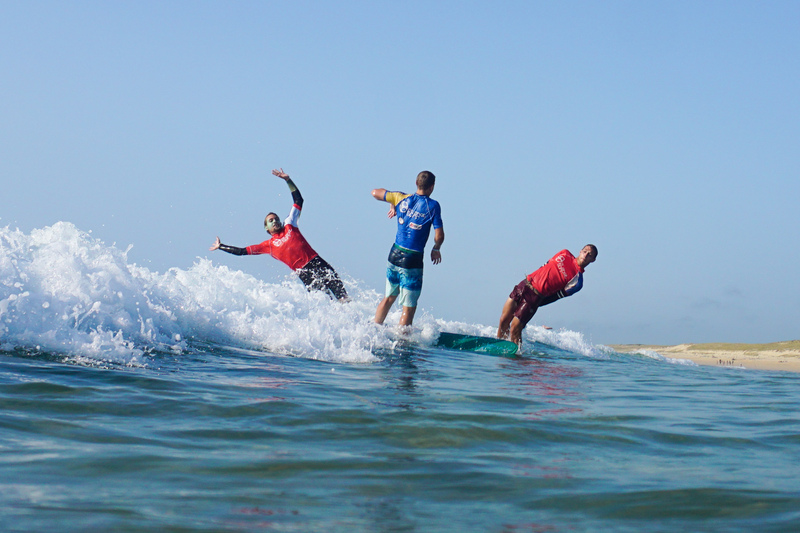 In addition, we make our Junior Surf School stand out with our surf coaches. 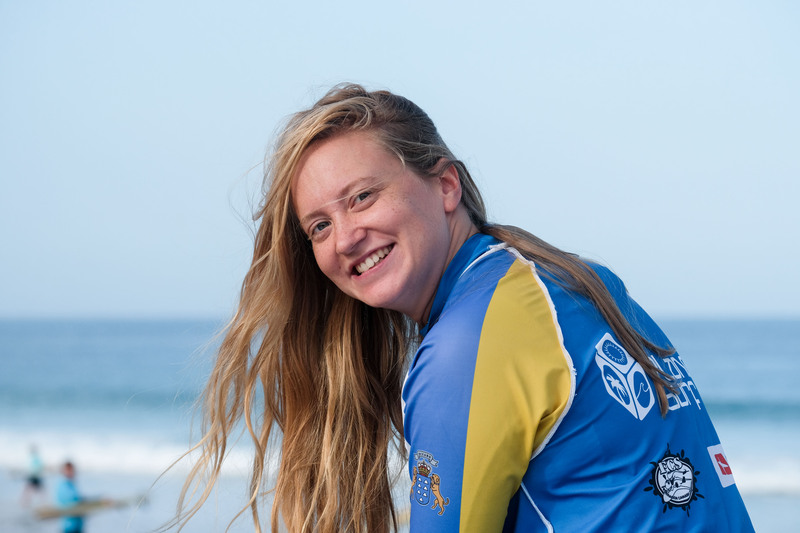 They have all not only official licenses (FES/DWS/ISA/BSA/FCS) and are recognized surfcoaches, but also trained lifeguards. For us, it is natural to be able to give you a maximal guaranty of safety in the water. Unfortunately, that is not a criterion at all surfschools. 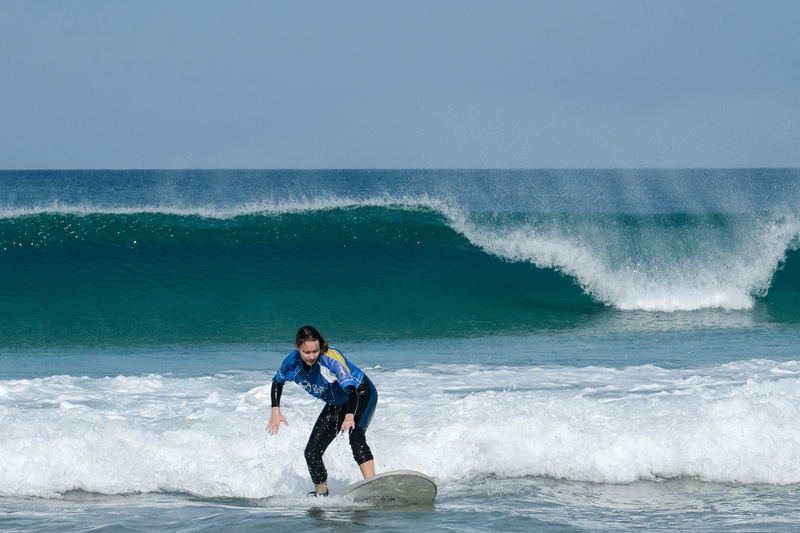 In all our Planet Surfcamps schools we are offering a perfect package: learn to surf in a combination with a lot of fun in the water, theoretical knowledge and the necessary safety in the sea! We would love to welcome you in our Junior Surf School Spain!